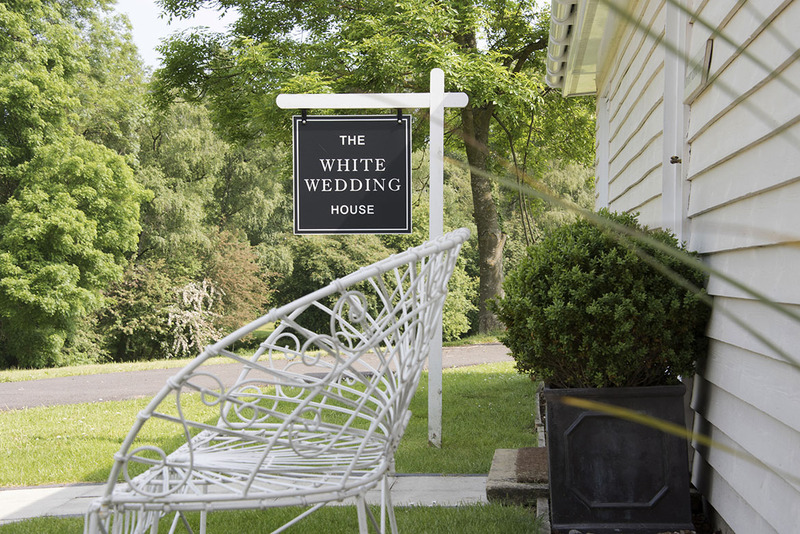 The White Wedding House is a beautiful bridal boutique in Essex. Established in 2011, our team take great pride in offering our customers a personal, knowledgeable and friendly experience. Whether high profile or low key, our brides all receive a professional service and utmost discretion. We love fashion and style, travelling to bridal shows in London, Barcelona, Milan and Venice. 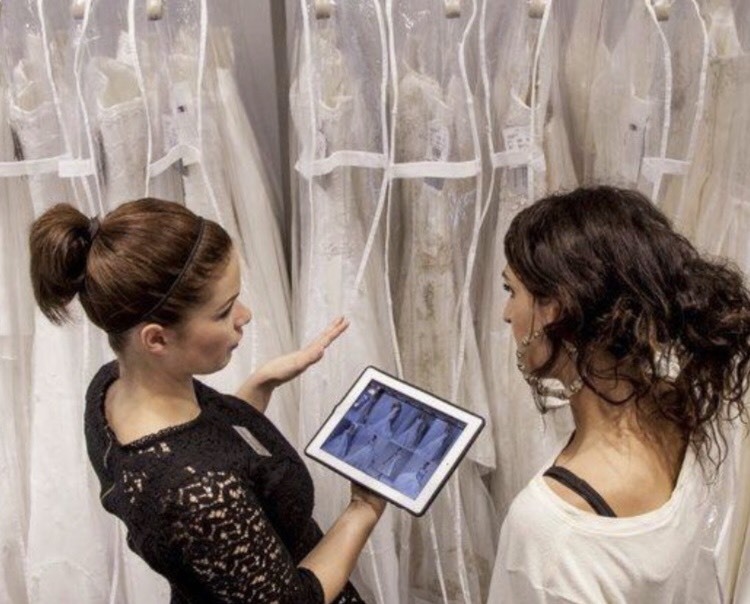 This allows us to hand pick the most beautiful dresses for every type of bride. 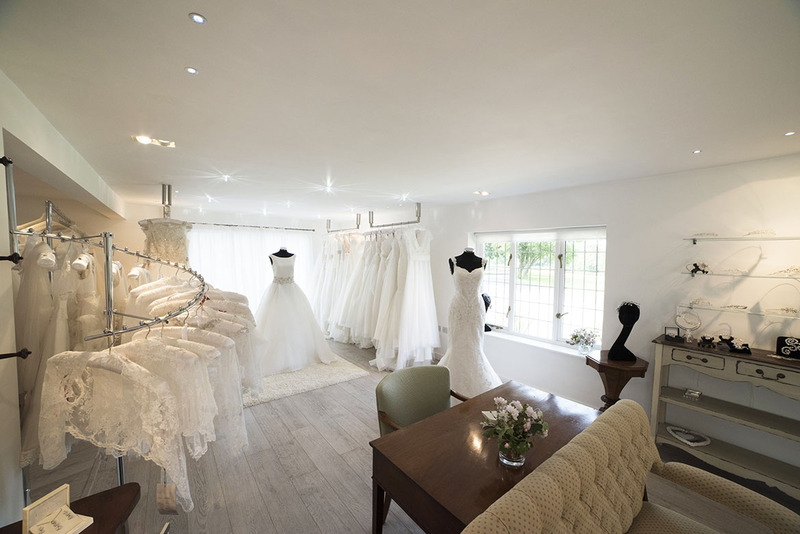 Nothing pleases us more than helping brides to be find their perfect dress.